Now on their second Vol. 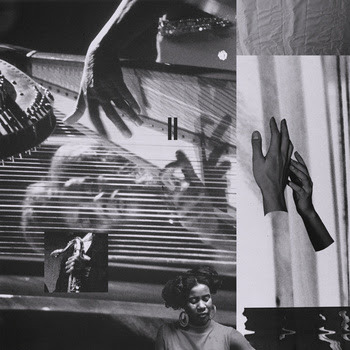 of Avant Garde Cosmic Compositions, this 26 track compilation bridges the similarities between the Avant-Garde/Free Jazz movement of the 50's & 60's & the beat movement of today and is a dedication to American jazz pianist, organist, harpist and composer Alice Coltrane. Next up in the series is Sun Ra...Link for Vol.1 below.